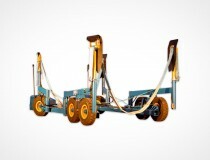 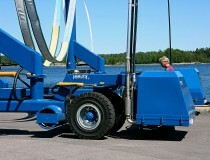 The SUBLIFT 12t is for boats with a maximum weight of 12 ton and a width of up to 4,8m.. 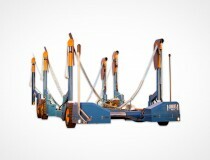 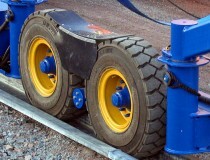 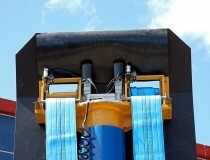 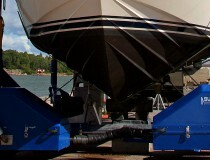 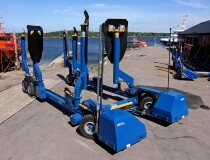 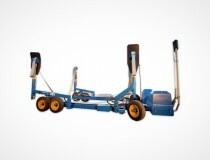 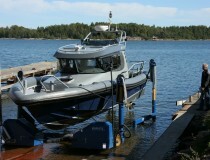 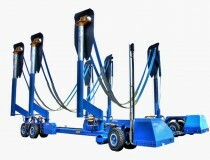 The SUBLIFT 25t is for boats with a maximum weight of 25 ton and a width of up to 4,9m.. 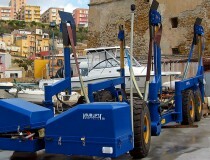 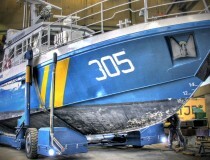 The SUBLIFT 40t is for boats with a maximum weight of 40 ton and a width of up to 6,4m.. 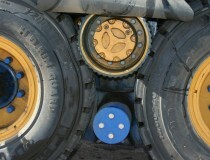 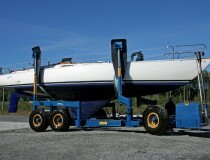 The SUBLIFT 90t is the largest model produced by Sublift. 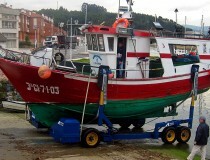 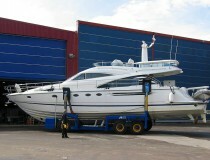 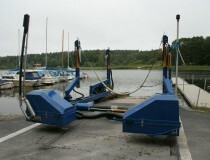 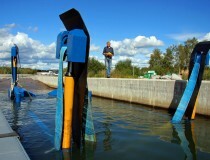 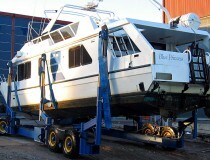 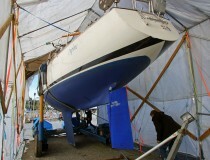 It is the choice for the yard that service a larger range of boats.